Every GATHER we look forward to visitors experiencing the sights, sounds, and goodies we’ve put together. It takes a village to create the seamless event and without the performers, vendors and public, none of it would be possible. Along with the huge support of our sponsors, GATHER is able to go off with a bang, and we’d like to introduce you to each of those that are a large help. 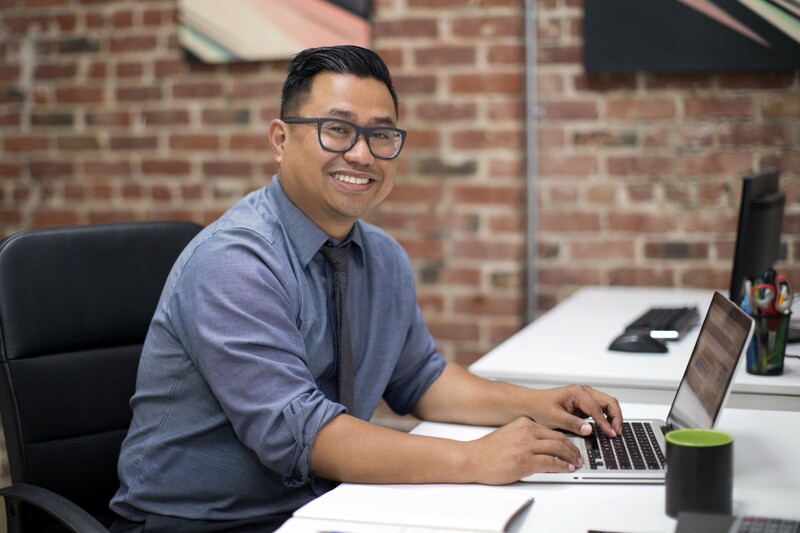 Say hello to Roy Machado the owner of All City Homes, an independent boutique real estate brokerage based out of Midtown Sacramento and East Elk Grove. For 10 years Machado has been serving the Sacramento County and surrounding area as a realtor. Before he started in real estate Machado played in a band, co-owned a local record store ,“Twelves Wax”, and promoted concerts primarily focused on Hip Hop and Soul. In 2007, Machado noticed how the financial collapse destroyed communities internationally and affected the global economy. He decided a career change would be fitting. He created All City Homes, with a mission to educate and empower clients through home ownership and impact communities through social responsibility. “It’s important to inform first-time buyers of the home-buying process and their options, so they are engaged,” said Machado. “It’s also important to educate homeowners of the value of their homes and investments. In most cases, the negative experiences folks have in real estate is projected because people are not aware of what they are ultimately doing,” he further explained. 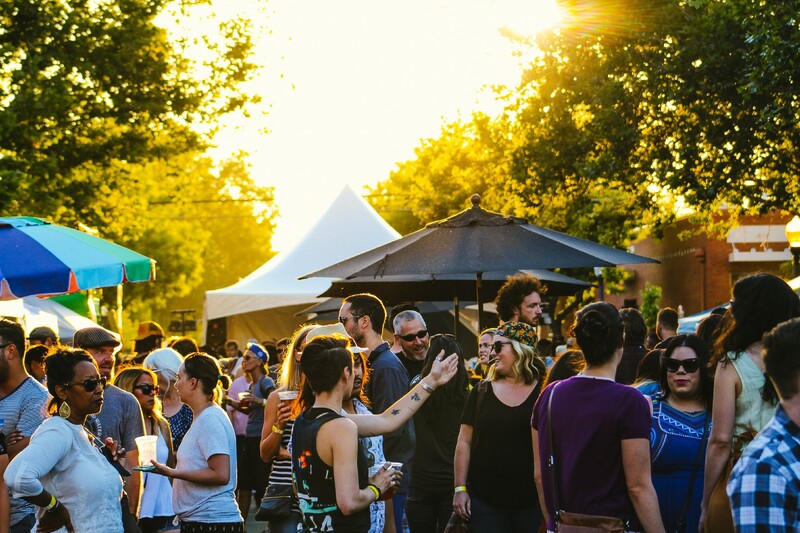 We are happy to have All City Homes as a sponsor, and caught up with Machado to chat about his GATHER experience and being a part of the Sacramento community. 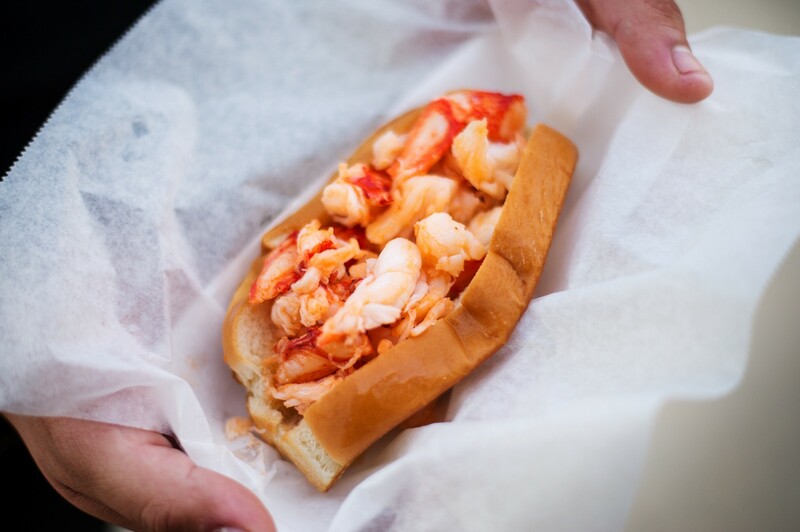 RM: My favorite food at GATHER has to be the lobster rolls at Cousins Maine Lobster. Everything on the menu is nice! My family loves the pulled pork dishes and the street tacos. They are classic staples! UH: What’s the best part of the event each time you go? 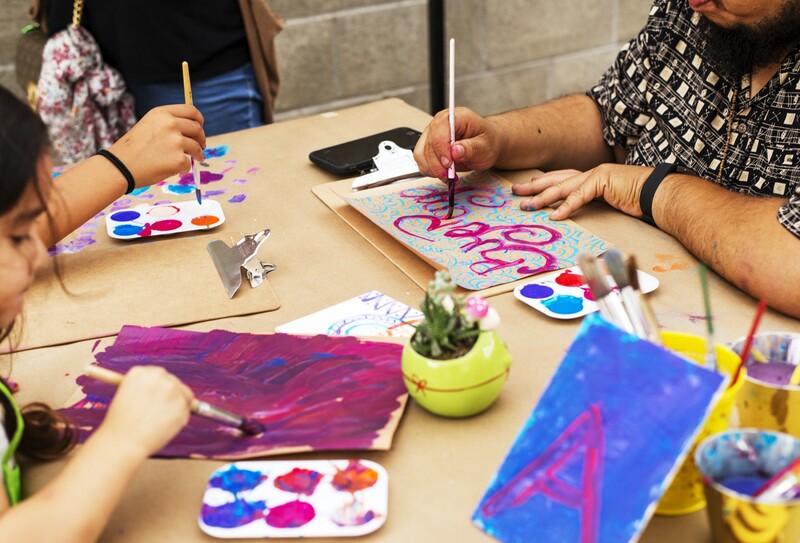 RM: My favorite part of the event is the children’s art lab by Sol Collective. I just love everyone at that organization for the work they do in the community and their tireless commitment to the kids. Seeing families with their kids interact at an outdoor event is a win-win. Other highlights of the night are the sound providers. I love the dope DJs providing the theme music for the night and different bands rockin’ out. RM: The most memorable moment I’ve had at GATHER was attending for the first time. I was feeling good and proud about our city. Walking around the corner, hearing the music and just seeing a massive number of people coming together is beautiful. Years ago, organizing and attending an event like this was few and short lived. It’s important to understand how far we have come in being able to participate in events like this to get together. RM: It’s a great feeling to be a part of Sacramento. I have a deep appreciation for our town. I’m proud of how far we have come. I’m happy for my friends who are in the art community, folks in the restaurant business expanding, and more music events happening. I am excited to see new innovative businesses create and fill a void in our city. It is amazing to witness the fast changes and successes. But, I’m also reminded that there is so much more we can do and so much further we can go. I’m looking forward to what is to come and how we can be part of that experience together.